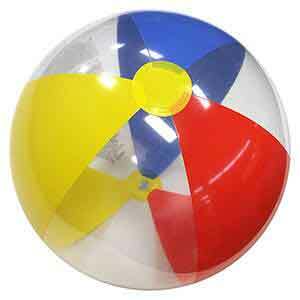 These are Clear Beach Balls in 16-Inch Deflated Size with a clear safety valve for easier inflation. 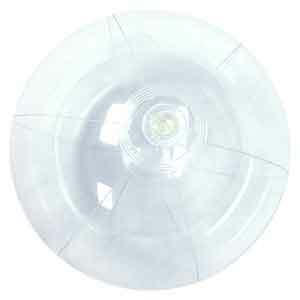 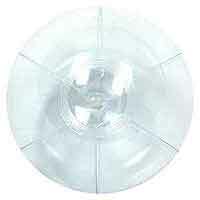 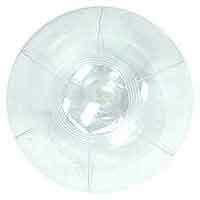 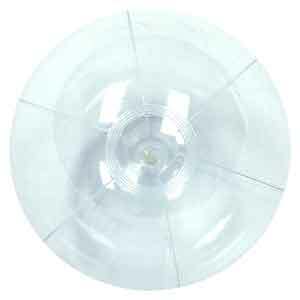 Part of the original smaller Clear Series. 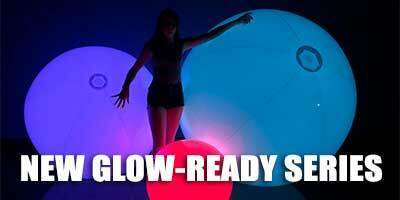 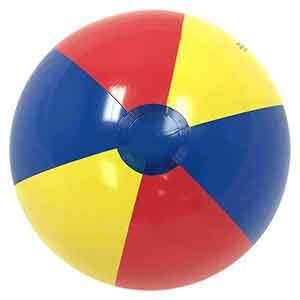 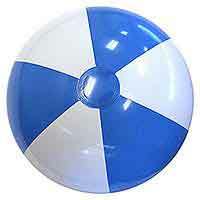 When fully inflated, these Beach Balls stand about 12-inches tall or diameter. 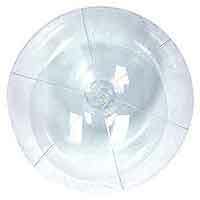 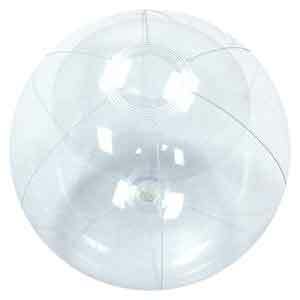 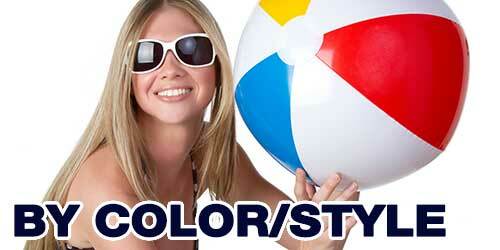 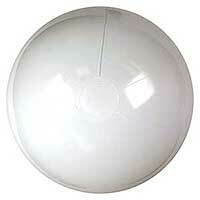 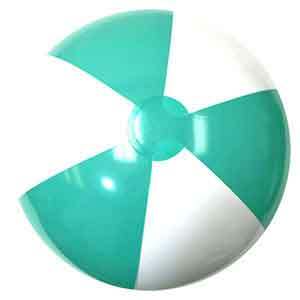 These are Crystal Clear Beach Balls in 16-Inch Deflated Size with a clear safety valve for easier inflation. 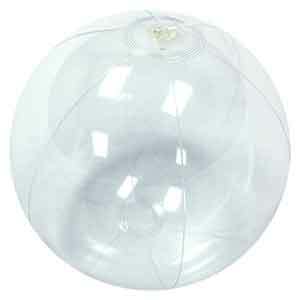 Part of the original smaller Clear Series. 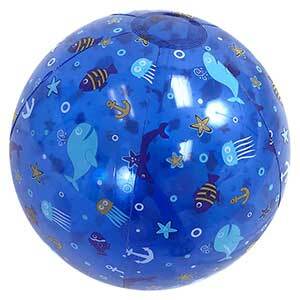 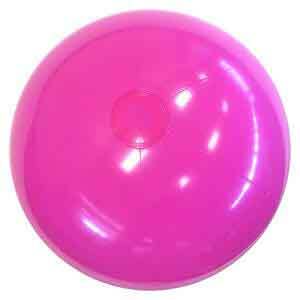 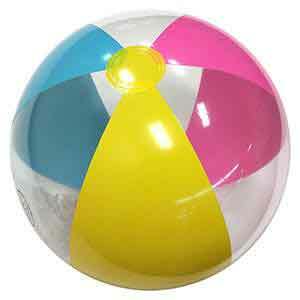 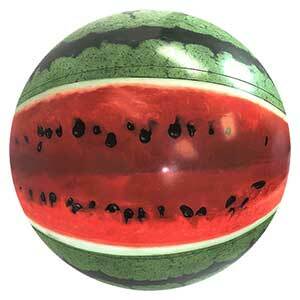 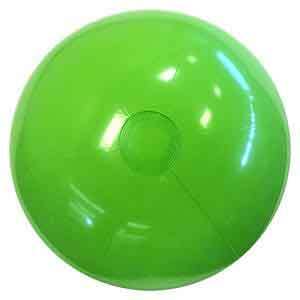 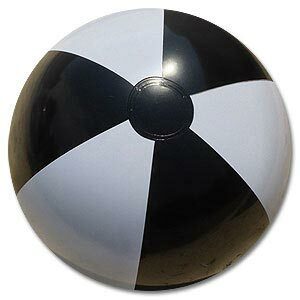 When fully inflated, these Beach Balls stand about 11-inches tall or diameter.